For new buildings and buildings undergoing major renovations as part of the project, reduce indoor water usage by an average of 20% from a baseline. All newly installed toilets, urinals, private lavatory faucets, and showerheads that are eligible for labeling must be WaterSense labeled (or a local equivalent for projects outside the U.S.). For the fixtures and fittings listed in Table 1, as applicable to the project scope, reduce water consumption by 20% from the baseline. Base calculations on the volumes and flow rates shown in Table 1. The design case is calculated as a weighted average of water usage for the buildings constructed as part of the project based on their floor area. 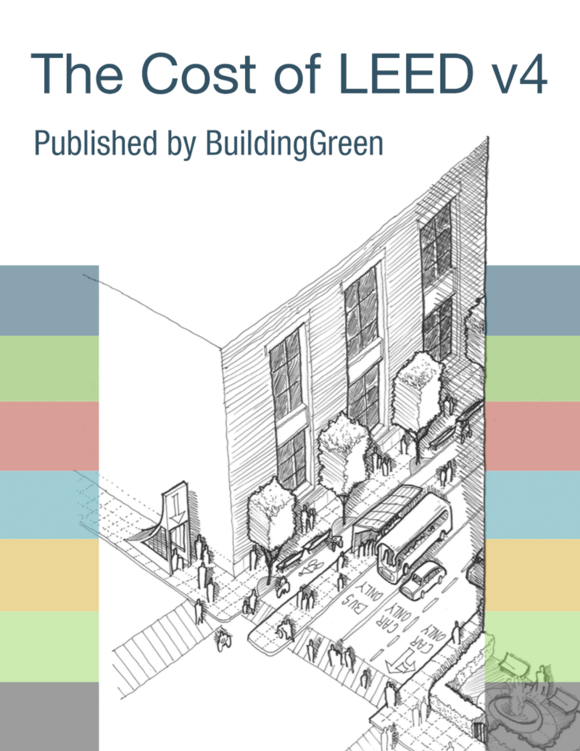 90% of residential buildings must use a combination of fixtures and fittings that would earn 2 points under LEED v4 Building Design and Construction: Homes and Multifamily Lowrise WE Credit Indoor Water Use.